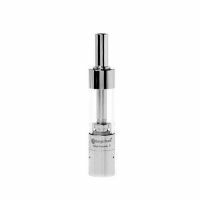 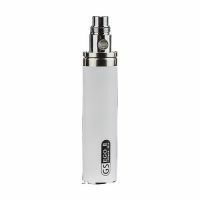 The ELLO series is expanding with a powerful sub-ohm atomizer. 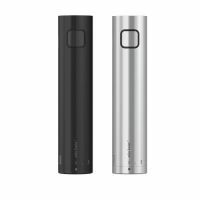 Duro is not so tiny and with its size will fit perfectly on larger batteries and dual battery mods. 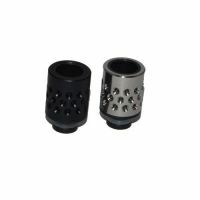 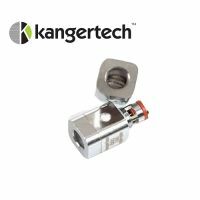 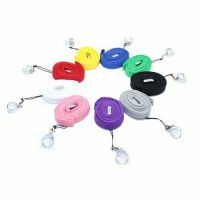 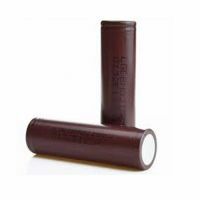 These will be ideal especially due to the low resistance heating heads that are included in the package. 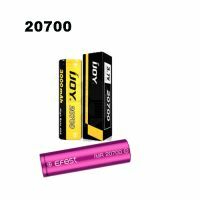 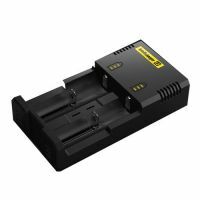 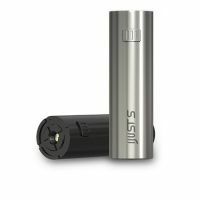 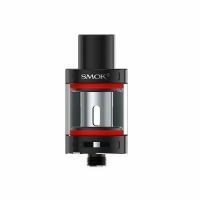 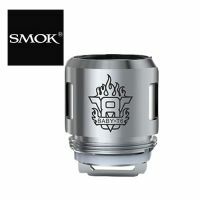 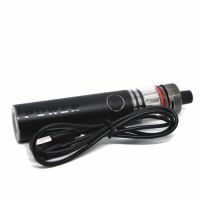 You will need wattage ranging from 40W to 100W. 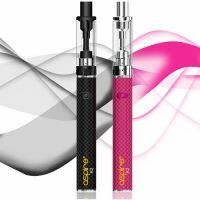 For that, Duro will reward you with huge clouds of vapor and wonderful flavor. 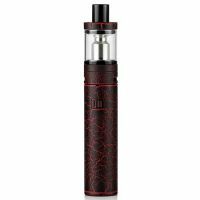 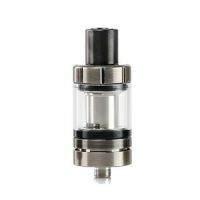 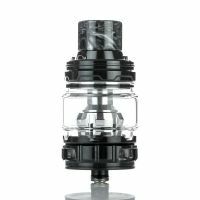 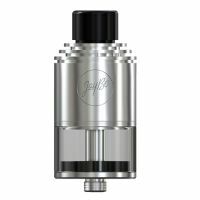 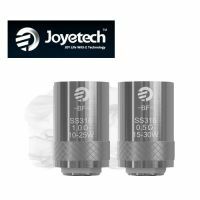 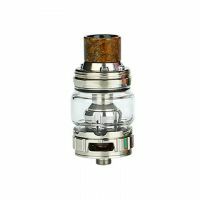 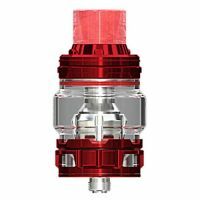 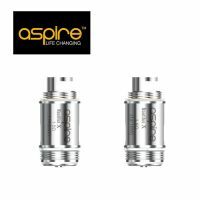 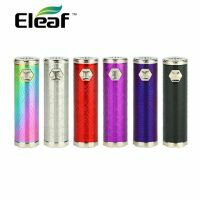 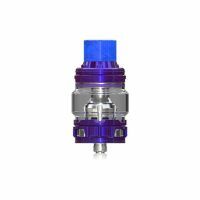 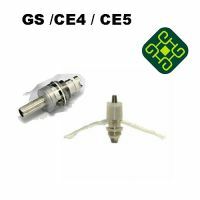 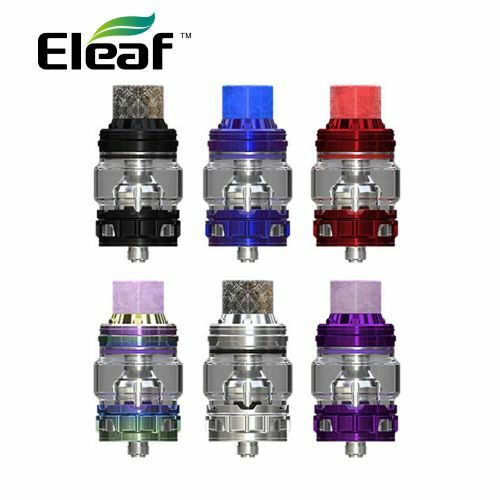 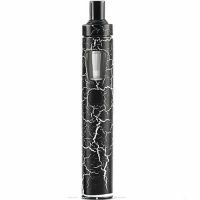 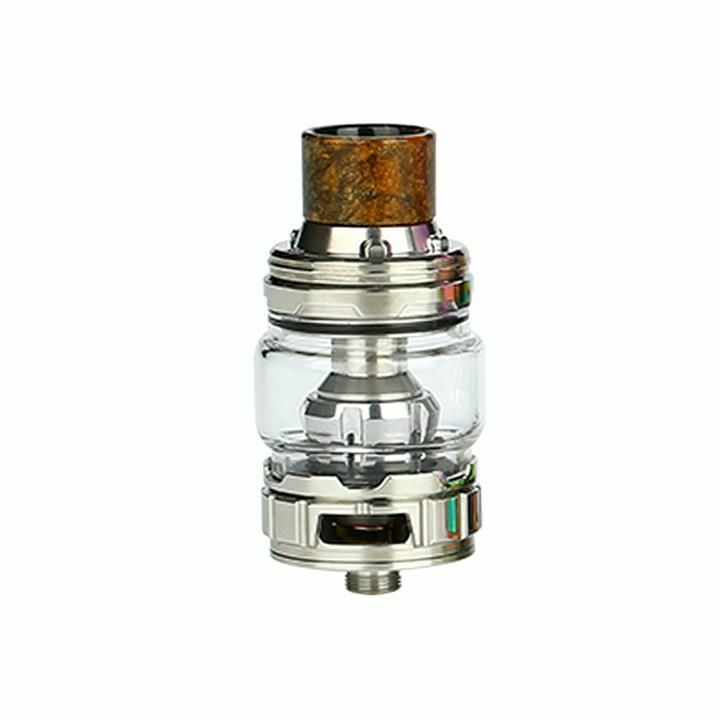 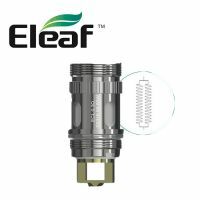 Besides the big tank and the beautiful design Eleaf also offers a new type of heating heads. 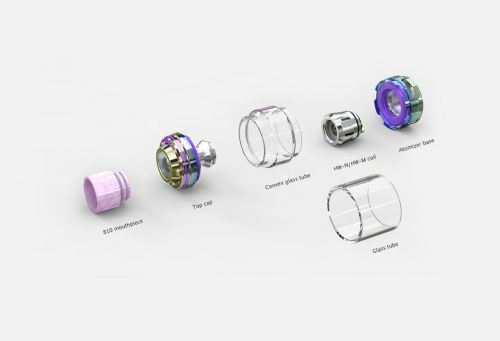 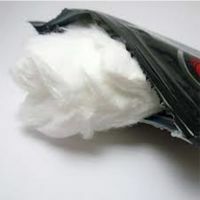 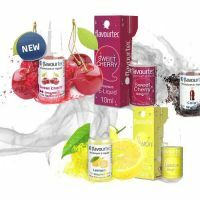 The so-called "Net and Multihole" coils have a large area of evaporation to ensure not only even heating over the entire length of the cotton, but also faster ramp up time, more vapore production and more intense flavor than conventional coils. 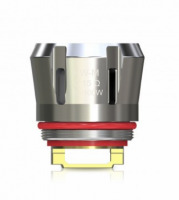 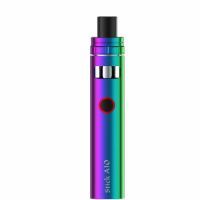 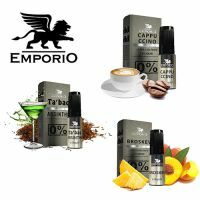 With Duro tank you will enjoy whole new direct lung vaping experience. New design, large volume and simple construction. 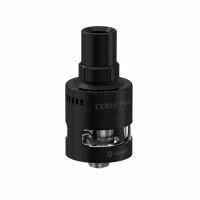 Duro tank is easily disassembled into individual parts, therefore it is easy to clean. 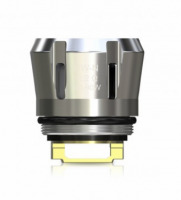 Also the heating head replacement is fast and simple. 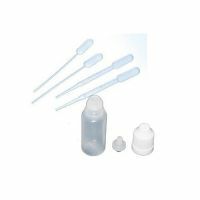 Practical system of refilling. 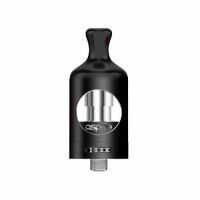 You do not have to unscrew anything anymore, just slide off the top of the tank and fill the Duro tank. 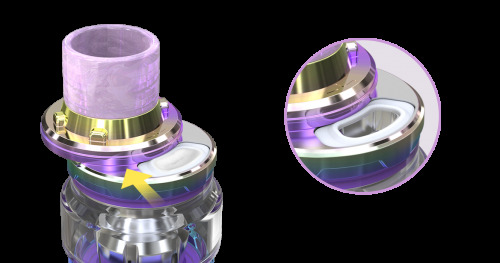 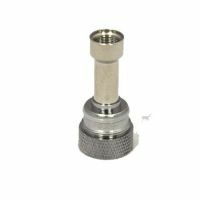 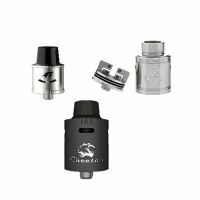 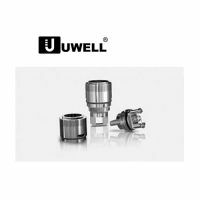 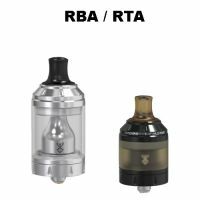 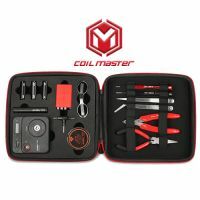 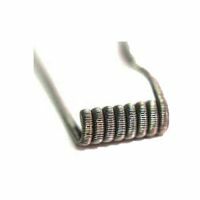 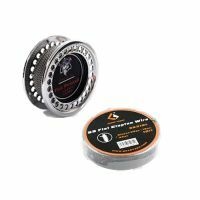 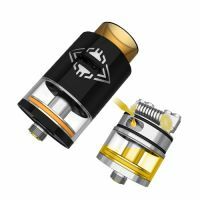 HW-N and HW-M are two new heating heads that instead of classic coils have a special net (HW-N) and a multihole (HW-M) kanthal coil systems. 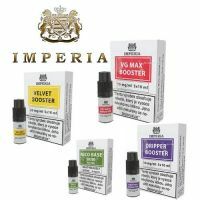 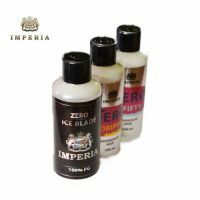 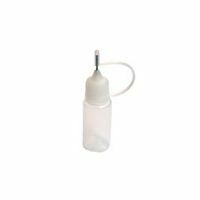 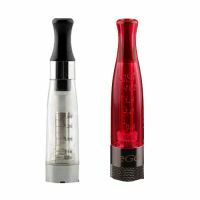 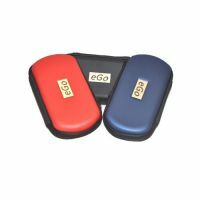 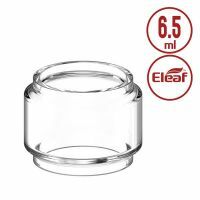 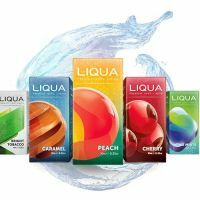 They provide a much larger area of evaporation, produce more vapor and give a better flavor. 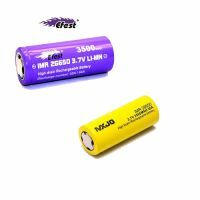 Resistances of 0.2Ω and 0.15Ω use power range from 40W to 100W.